← Free your filthy mouth. 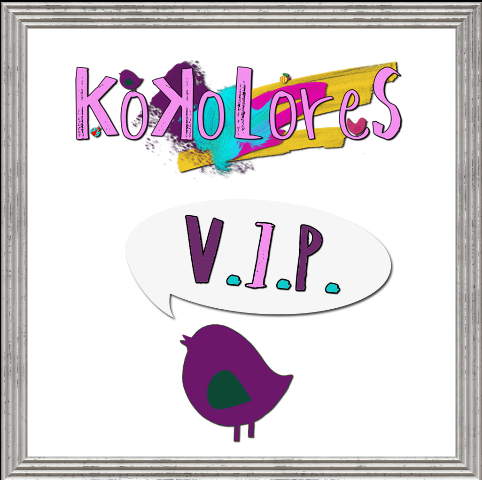 KoKoLoReS has a new VIP group. It’s free for the next few days and there’s an amazing VIP gift too! Check it out. Posted on April 16, 2016, in GENERAL. Bookmark the permalink. Leave a comment.